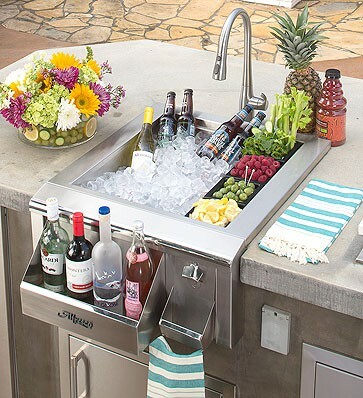 The Versa Sink product line is simply the most versatile and modular outdoor sink and beverage system available anywhere. 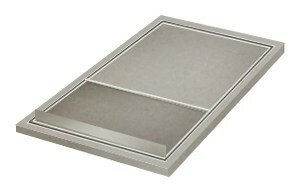 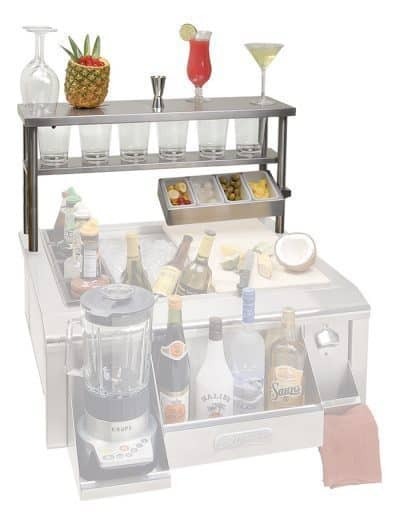 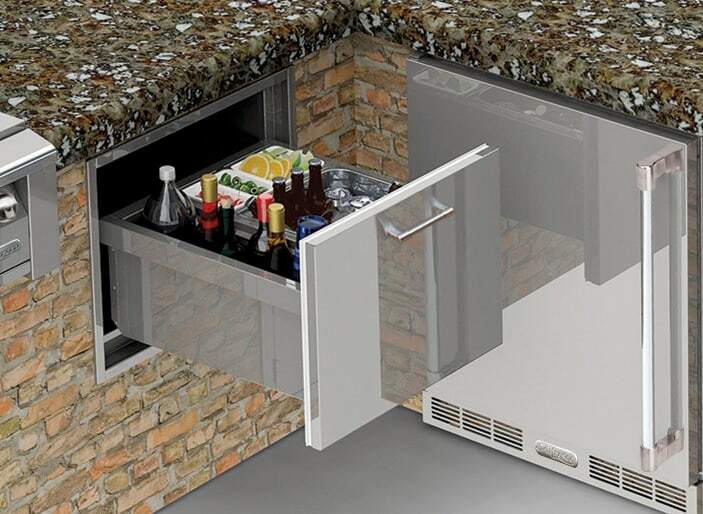 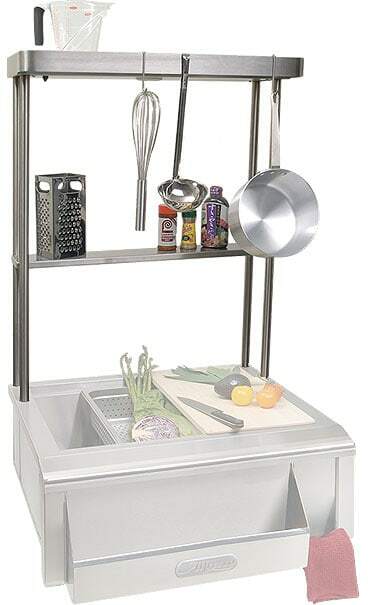 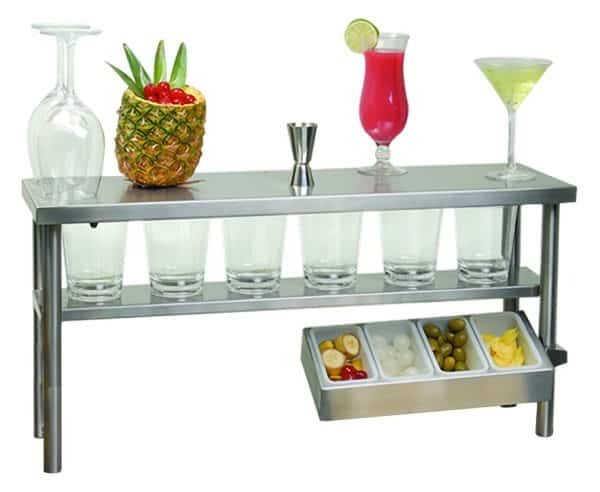 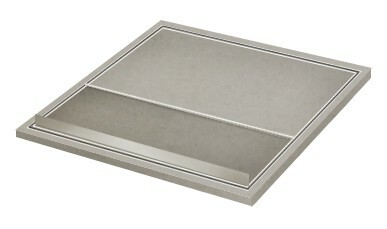 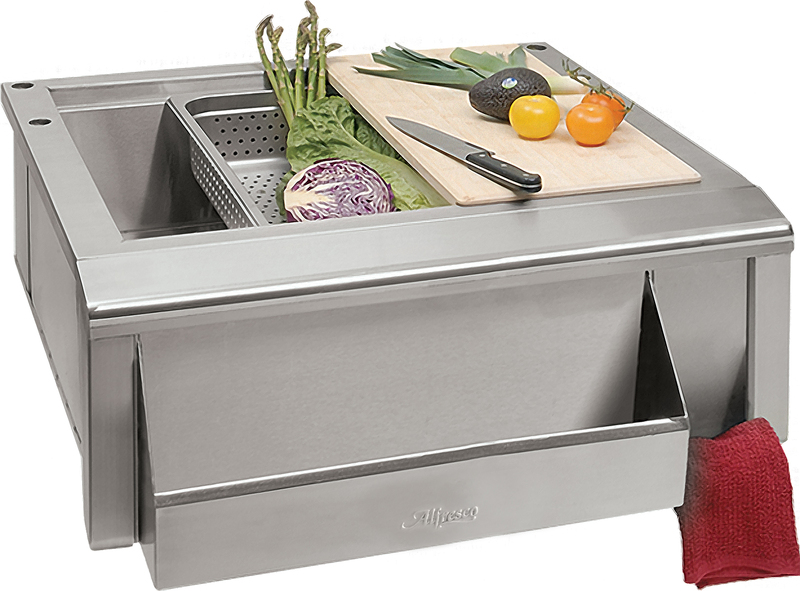 Our 30″ model allows for an assortment of above-sink shelf configurations, including under-shelf lighting and pot rack. 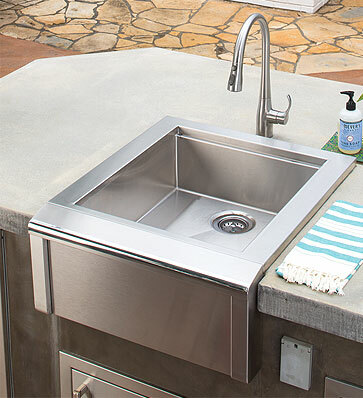 From ice pan inserts, bottle wells, speed rails, and towel holders, the Versa Sink can be tailored to accommodate the needs of any outdoor entertaining enthusiast. 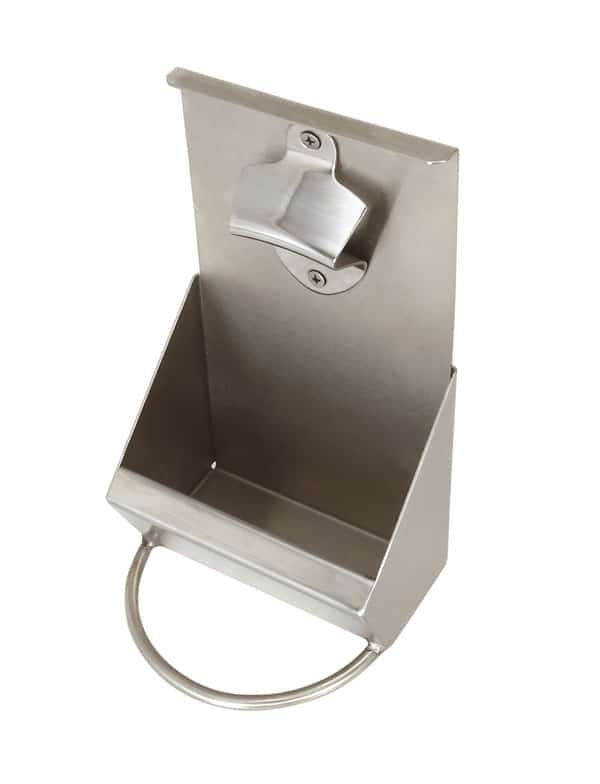 Hangs on the front of the sink, and has a three standard-size bottle capacity. 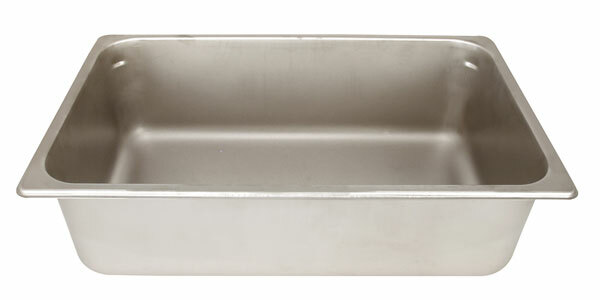 Full ice capacity: 60 lbs. 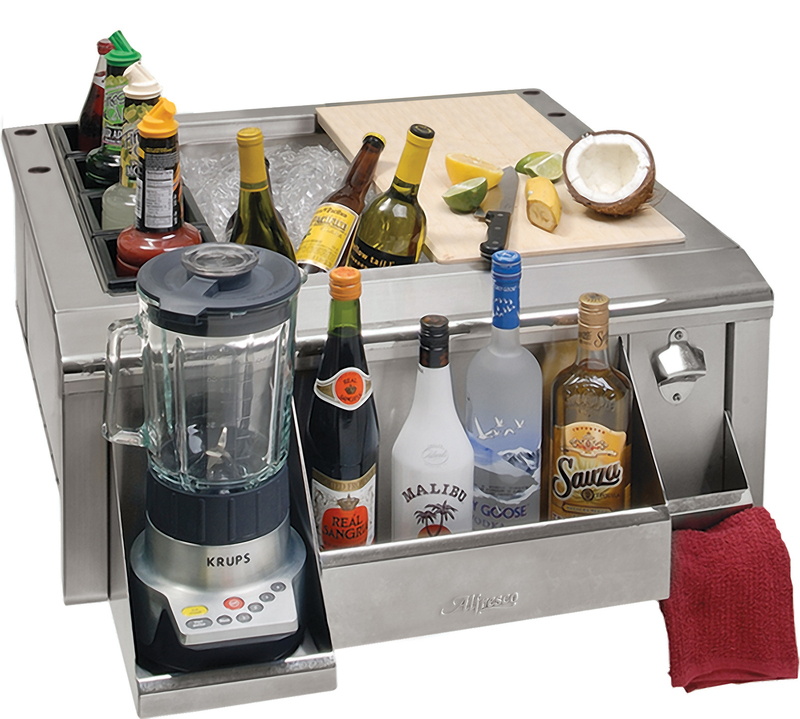 Full ice capacity: 75 lbs. 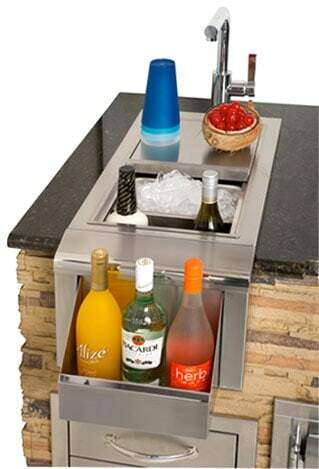 Holds bottles for easy access. 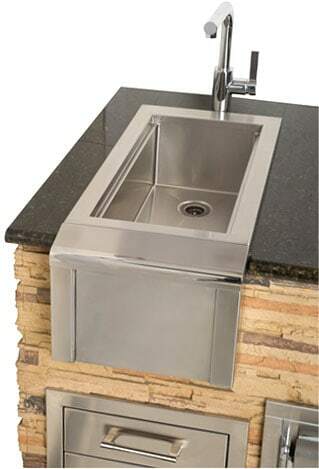 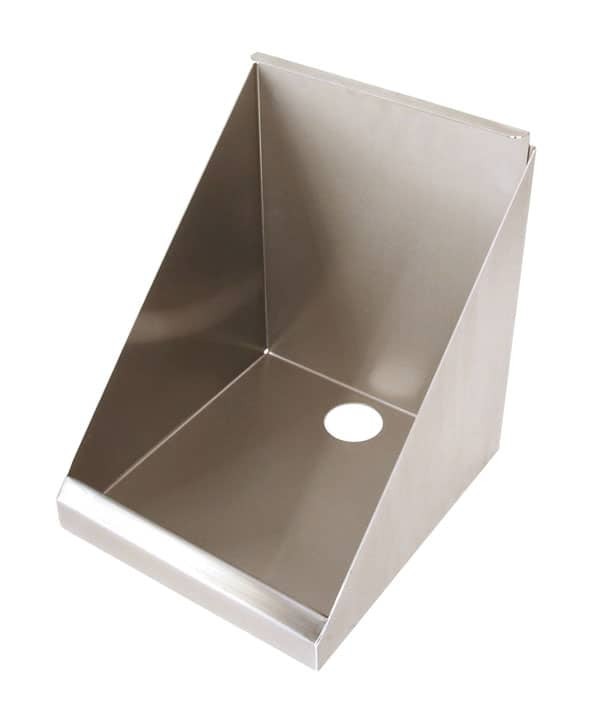 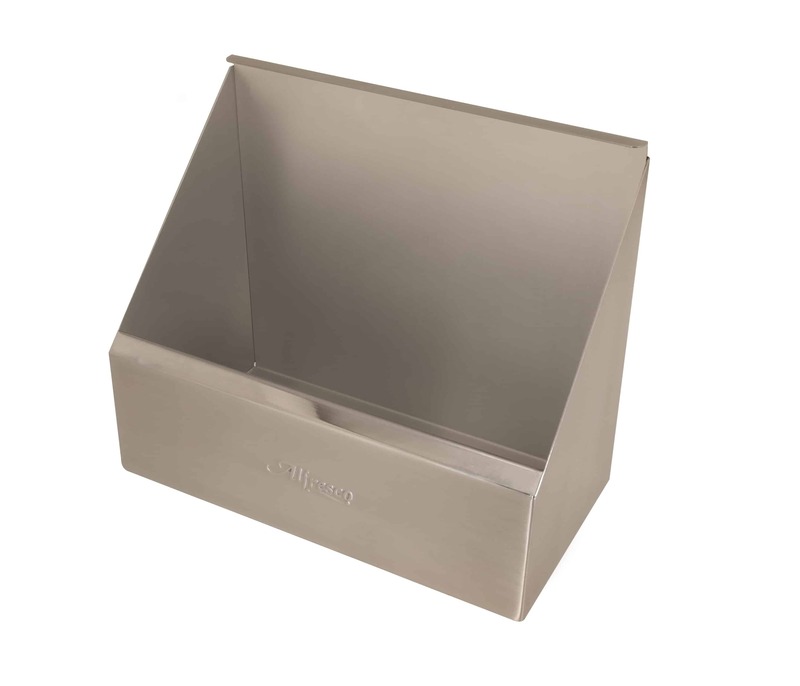 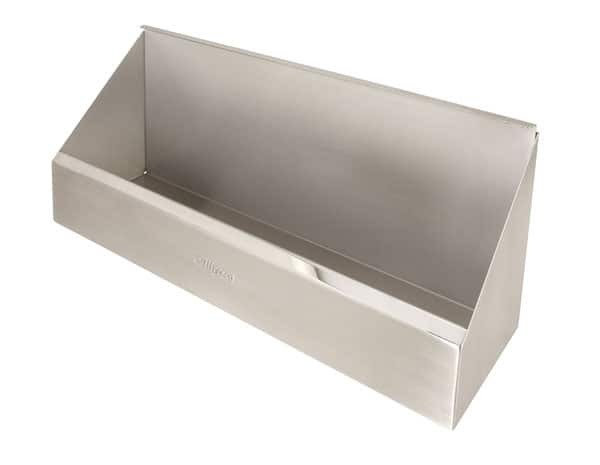 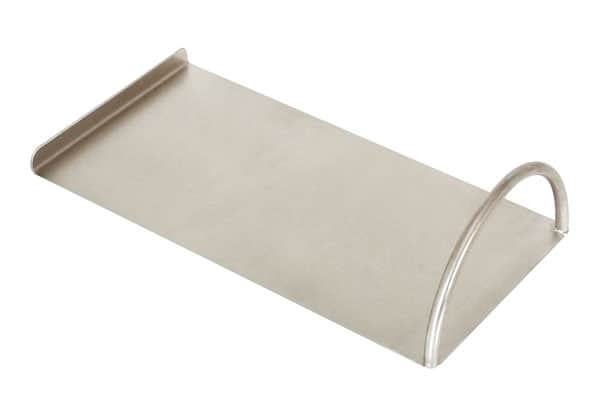 6″ deep stainless ice pan slides on sink rails. 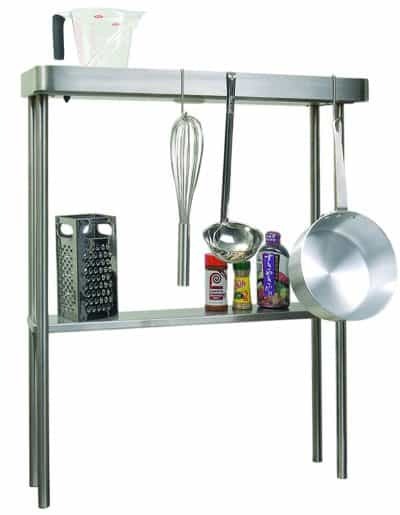 Includes pot rack and light. 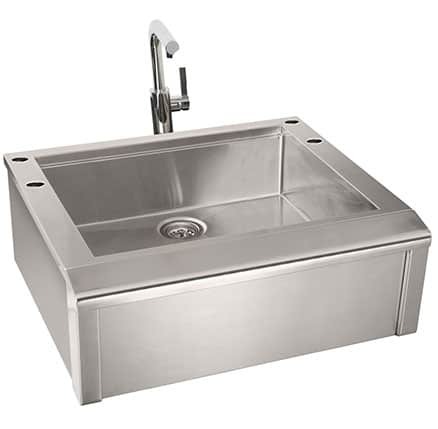 True commercial prep.